Sally’s career has spanned over 20 of years working both in marketing/advertising agencies as well as growing and running her own successful businesses. She has been involved in all elements of marketing and sales across a wide range of industries and business sizes. Sally’s passion has always been working with mid-size businesses on marketing and sales strategy. 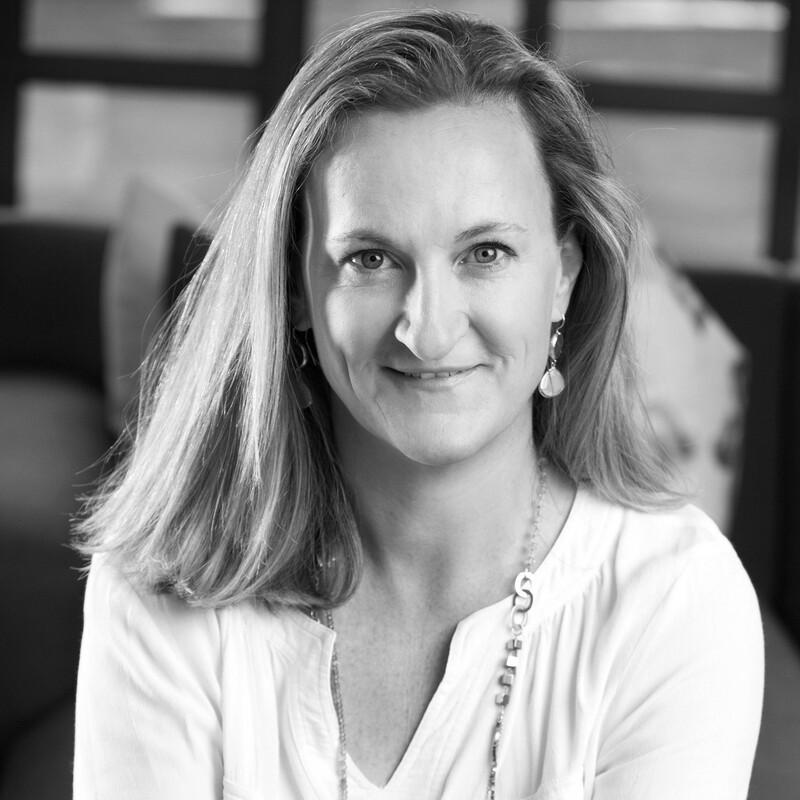 Sally started The Marketing Centre South Africa (Pty) Ltd in 2012, which now has a team of 30 Marketing Directors in three major cities. In 2018, Sally moved to Bath with her young family, and took the opportunity to join The Marketing Centre UK as a Regional Director for West Country and Wales, whilst continuing to oversee the day to day operations of the South African business as CEO. The Marketing Centre provides her with the opportunity to scale her skills into a business that is able to provide many businesses with access to a variety of different & highly talented part-time marketing professionals.